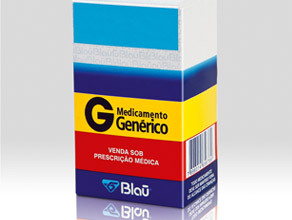 In its history of more than 30 years, Blau Farmacêutica counts on the development of more than 100 different pharmaceutical goods, serving a variety of therapeutic areas. 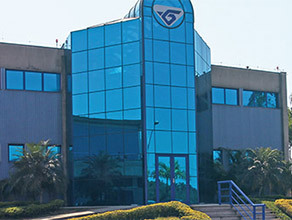 The company currently has six subsidiary companies in Latin American countries, including Brazil, Uruguay, Colombia, Argentina, Chile and Peru - and will soon be launching one more in Mexico City. 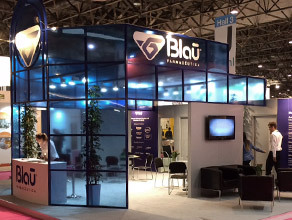 The company, whose products have full acceptance in the new markets, has as growth strategy the expansion of demand for its range of drug products not only in Latin American countries, but also in many others around the world, where Blau already exports its technical competence, which ensures the quality, efficacy and safety of its drug products.